Our association is broadly known for maintaining the quality in manufacturing, trading and supplying Laminar Air Flow Unit. 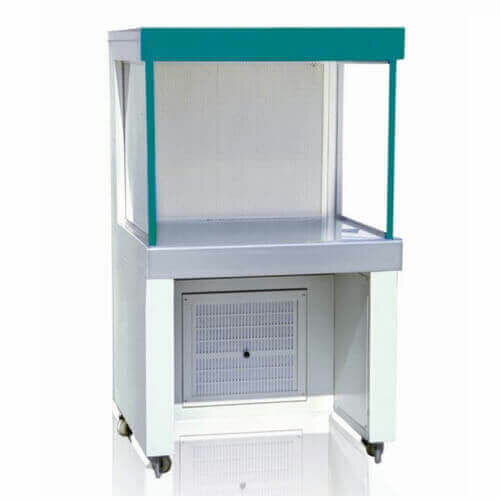 This laminar flow is a carefully with this bench designed to prevent contagion of semiconductor wafers, biological samples, or any particle susceptible materials. Air is drawn through a HEPA filter and blown in a very smooth, laminar flow towards the user. 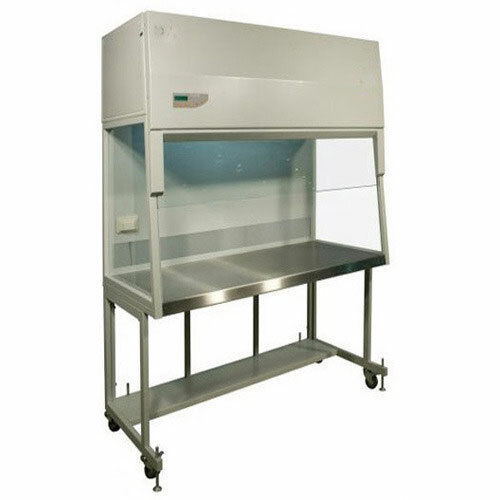 Laminar flow cabinets deliver a higher level of product protection for work in progress. Ergonomic design reduces user fatigue and improves process accuracy. 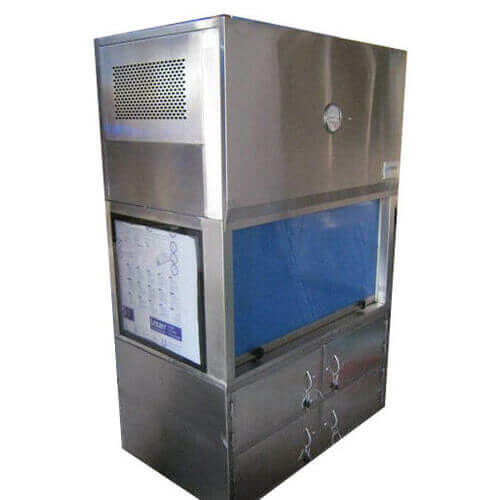 Being the well-distinguished companies in the market, we are into offering Vertical Laminar Air Flow Unit. 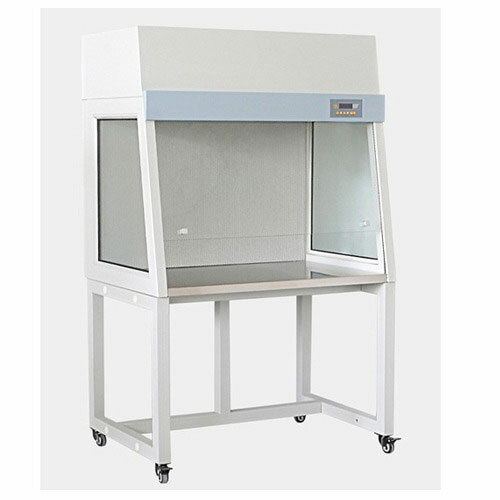 This is engineered to offer the supreme particle free, germs free clean air environment desirable for laboratory work, examine, producing, inspection, or pharmaceutical process. Exclusive design innovations provide exceptional performance in the most demanding environments. 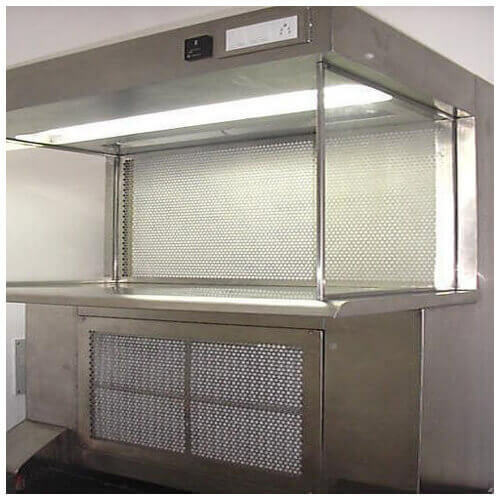 Relying on our expertise in this domain, we are into offering Bio Safety Cabinet. 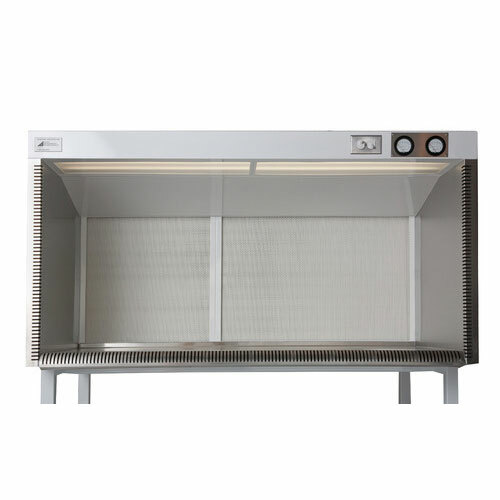 The biosafety cabinet that we deliver in the market is widely demanded its unmatched quality. This is specially designed to offer personal, environmental and product protection. This is an enclosed, ventilated laboratory for safely working with materials impure with pathogens requiring a defined bio-safety level. Several different types of BSC exist, differentiated by the degree of bio-containment required. We bring forth our vast industrial experience and expertise in this business, instrumental in providing Reverse Laminar Air Flow Unit. This is designed for providing highest level of safety from airborne pollutants produced during powder handling operations such as charging & dispensing. Designed with precision, this is ideal for operator protection, product protection and environment protection. Based on the smooth working profile and high-end performance, Furthermore, this can be customized to suit the precise requirements of the clients. We are one of the reliable companies in this domain and are into offering Horizontal Laminar Air Flow Unit. Our horizontal laminar air flow unit that we deliver in the market is known for its robust construction, smooth functioning and unsurpassable performance. This is made up of using high grade material. This is thoroughly verified on different quality standards by our quality analysts. Further, products can also be customized to meet the precise necessity of the customer. Keeping the diverse requirements of customers in mind, we are instrumental in providing Vertical Laminar Air Flow. 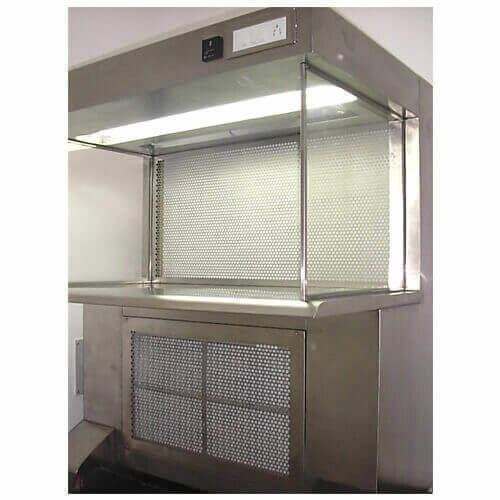 This series of vertical laminar air flow are ideal for submissions that are not dangerous to the machinist but needs a clean work space. The compact, light-weight design permits for multiple clean workplaces within a laboratory. 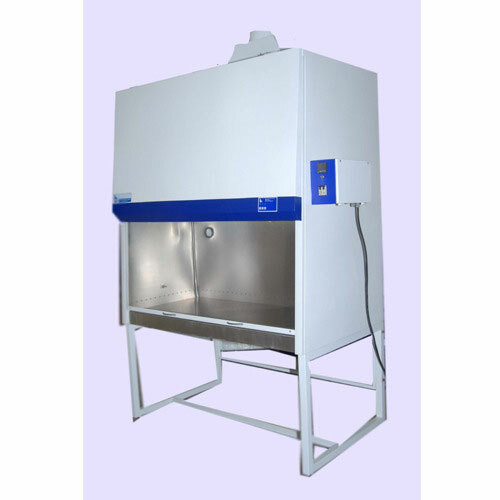 As per the needs and requirements of our clients, we are involved in providing Laminar Flow Cabinet. We have carved a niche amongst the most dominant names in this domain, engaged in offering Horizontal Laminar Airflow Cabinets. This is made by the experts using wooden, mild and stainless steel. Our cabinets are manufactured in order to meet the want of our clients, providing particle free air to meet approved class conditions. Moreover, work table is made of thick board which is sun mica clad at top. Our company holds vast experience in this domain and is involved in offering Laminar Flow Benches. This machine is used to receive correct results and measurements. This laminar air flow is a quick, easy and it will give an accurate high performance other than all air flow. This product is extensively accepted due to its cost-worthy price range in the market.